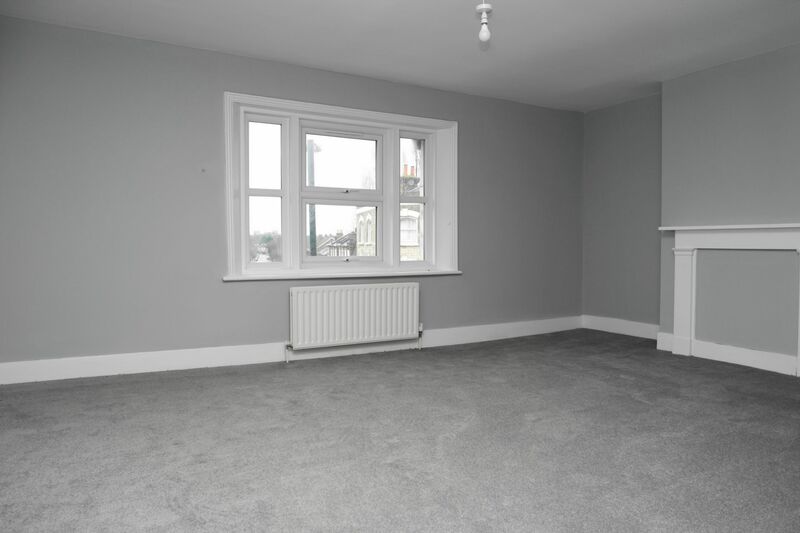 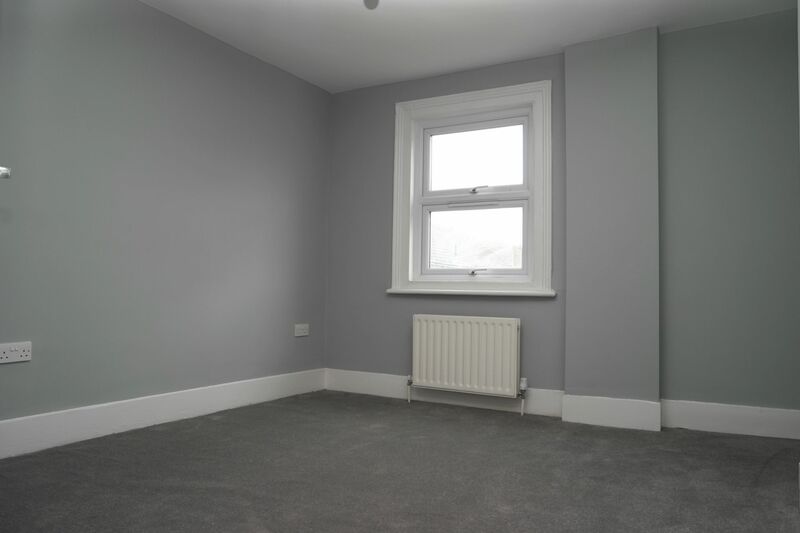 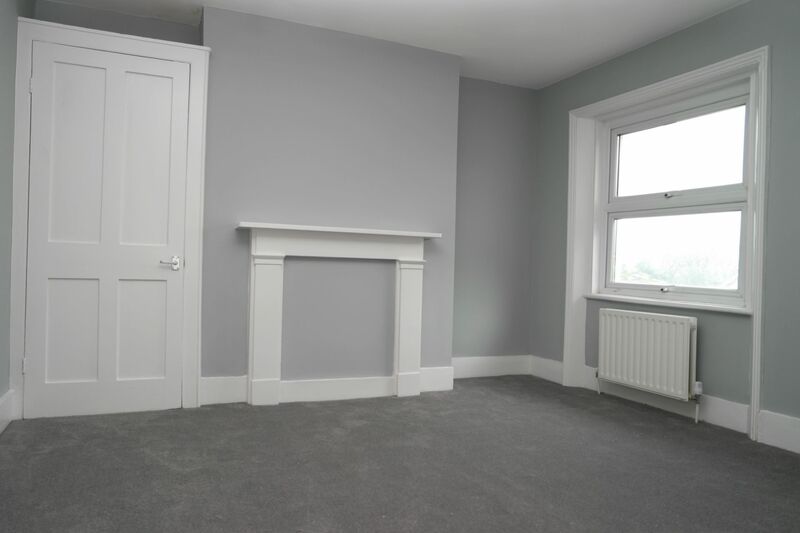 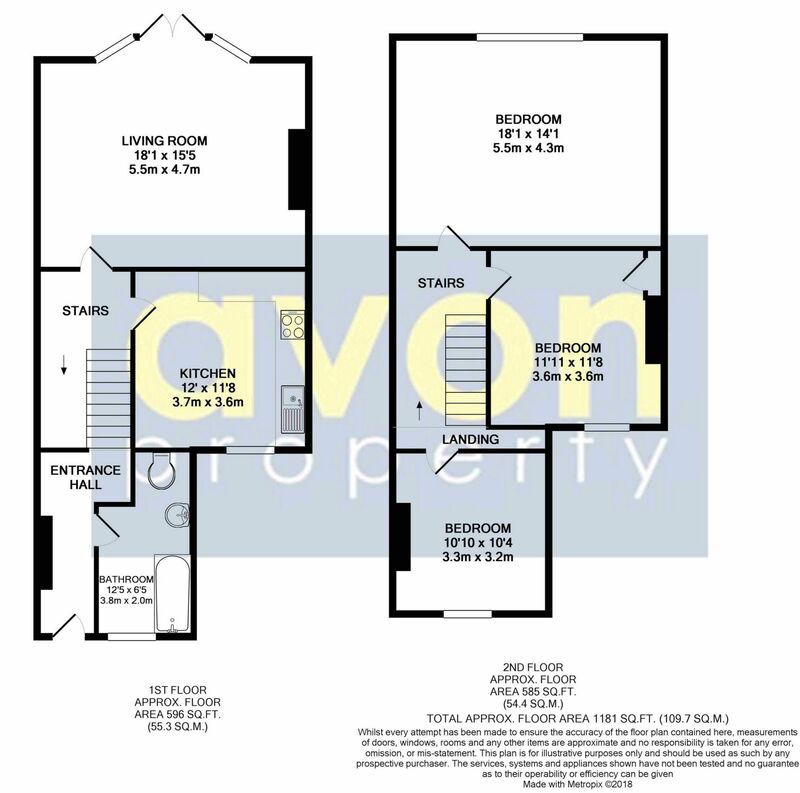 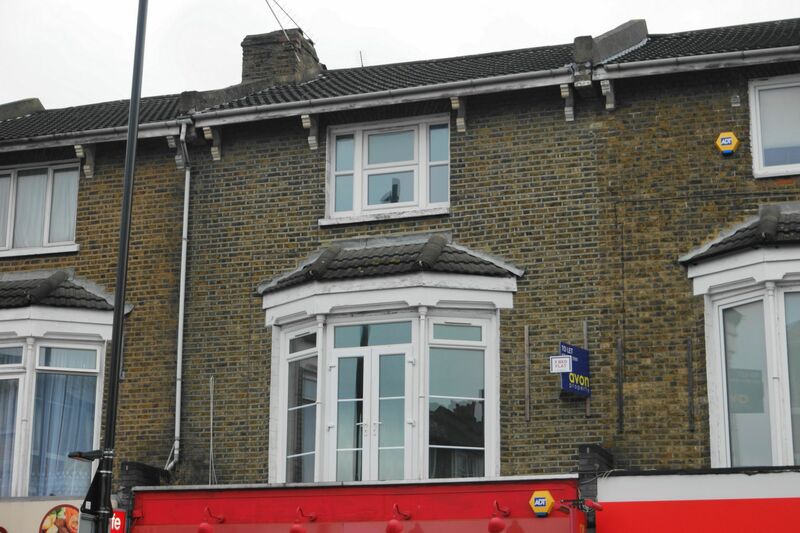 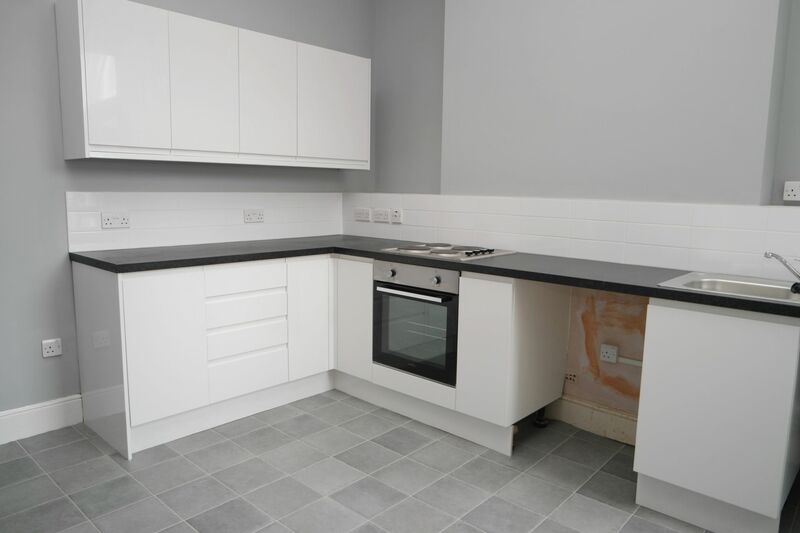 Avon Property are pleased to present this very spacious three bedroom fully refurbished property. 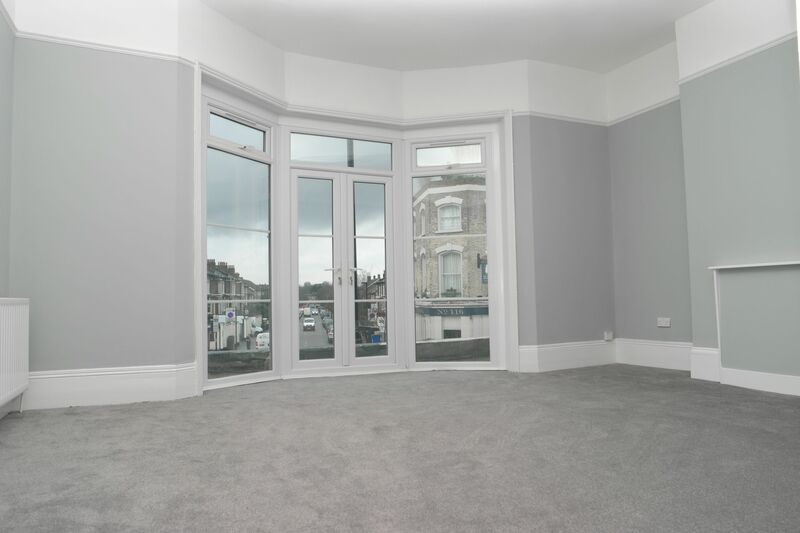 The property benefits from being just a 2 minute walk to Lee mainline station with it's direct links into Central London and Canary Wharf. 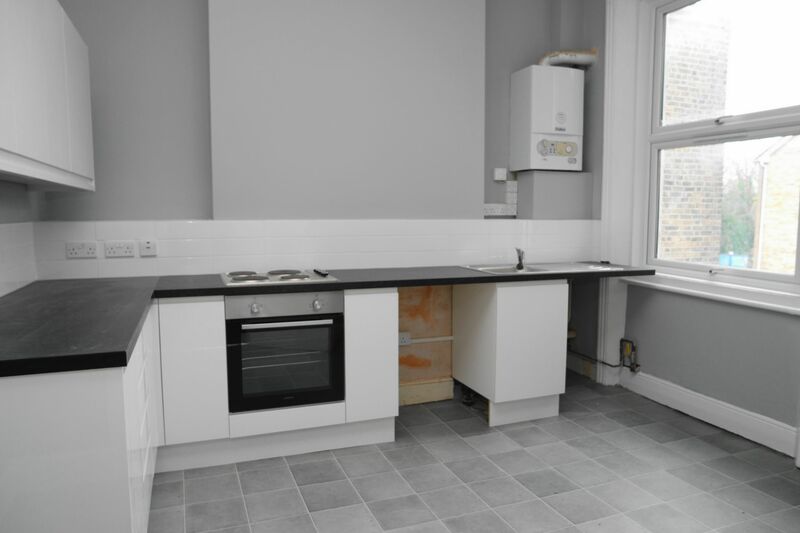 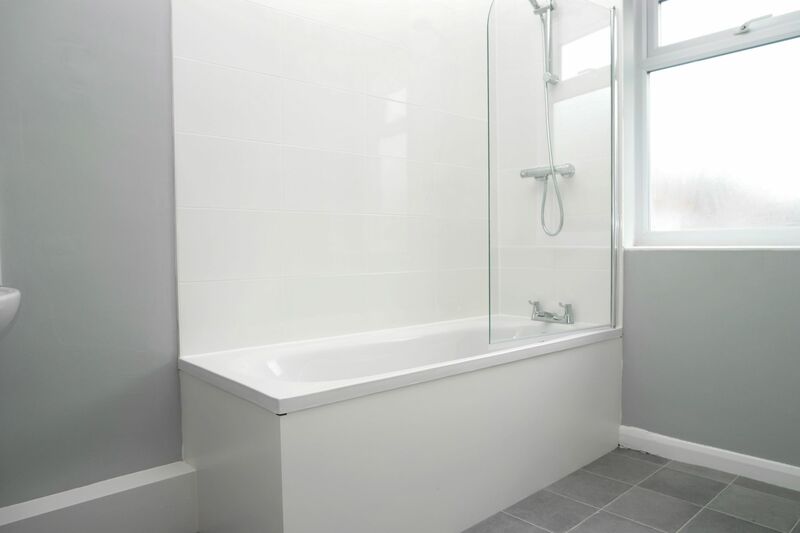 The property features contemporary decor, double glazing, gas central heating and offers a huge amount of living space.